Baptist minister. Civil rights activist. Drum major for justice. Martyr. Christian. King recognized the hand of God throughout history and that everything in history led up to the time in which Dr. King lived. As believers, we must realize that history is indeed God’s story -- we are but mere characters in the storyline. In Acts 13:27, the Apostle Paul said even those who did not recognize Jesus and were not in tune with what God was doing, still did what had been prophesied according to God’s plan. Dr. King realized that while a nonviolent movement was not necessarily popular at that time, it was necessary. Representing a fundamental quality of the Christian, he spoke the truth -- even when it upset rather than pacified hearts. For many, the Civil Rights Movement was a reawakening of faith in God similar to the words expressed by theologian Paul Tillich as “faith beyond the unbelievable.” Through the writings of Dr. King, we capture a glimpse of this time in history -- God at work through the tragedies and suffering of his people and even through the doubt as it encroached upon the belief that joy would come in the morning. In his last sermon, delivered on April 3, 1968, at Mason Temple Church in Memphis on the eve of his assassination, Dr. King testified to his belief in God’s will and His timing throughout history. King disclosed that if he were standing at the beginning of time and God asked him in which age he would like to live, his answer would be the second half of the twentieth century. Often, we long to be a part of another time in history. Feelings of inadequacy sometimes surface when we are unable to see or drive change where we stand. So we think that if we could have sat (where we were not allowed), marched (arm-in-arm across a bridge) or voted (when others didn’t expect us to) in a forgone time, things today would not be as they are. Well, consider the current state of the world and know that all of those things -- sitting, marching, voting -- cry out for our action today. God continues to be at work in history and He invites us to join Him in that work. Rev. 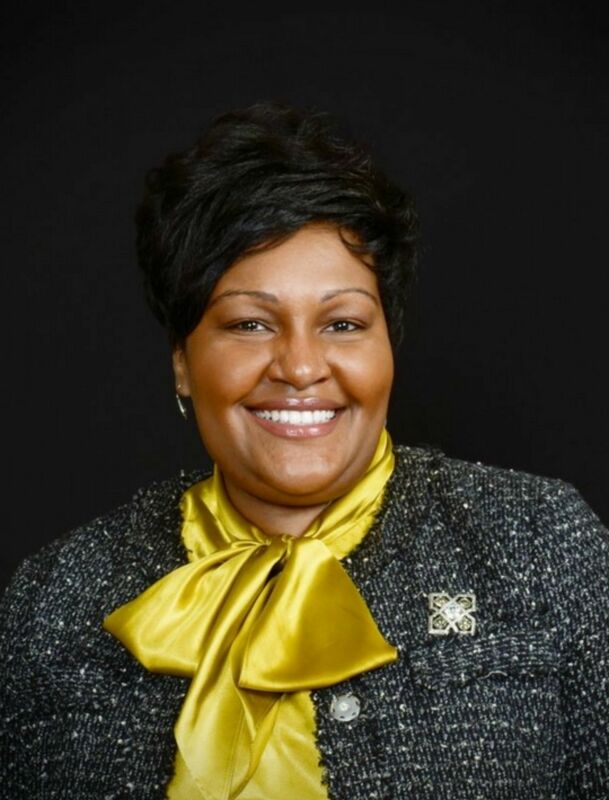 Tamiko Jones is executive director-treasurer of WMU of Texas.